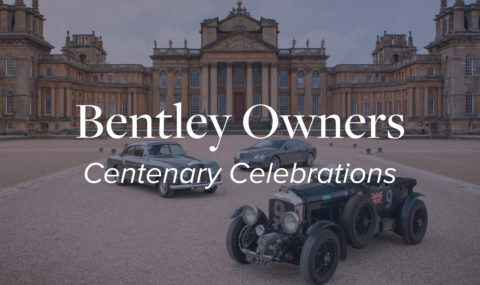 Limited to just 80 sports, GT and supercars, the event offers you an exhilarating drive along some of the best country roads in Southern England with Goodwood Hillclimb and BBQ lunch en-route, followed by a drinks reception and a Gala Dinner to round off day one. 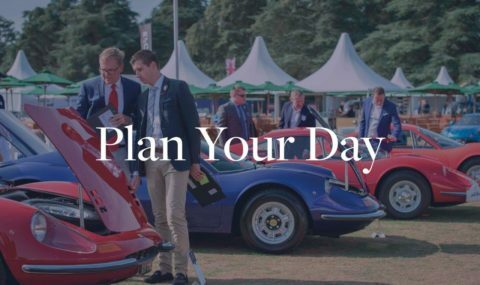 On day two sees the excitement continue as Tourers blast North to the stunning Blenheim Palace and Salon Privé Classic & Supercar. 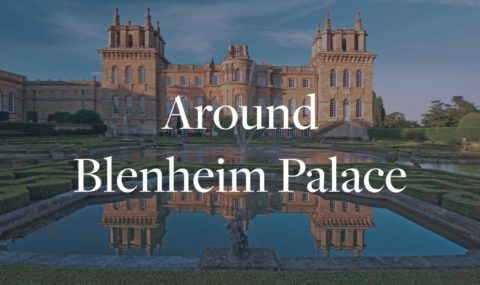 It all ends with a suitably noisy grand depart through the Blenheim Palace gates. 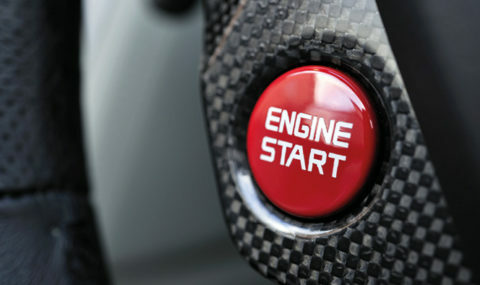 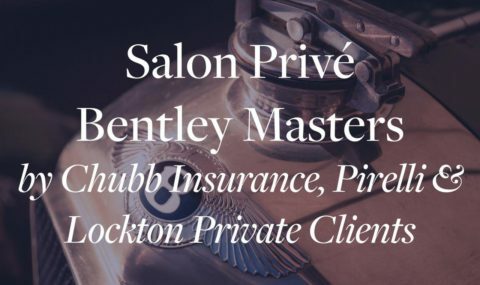 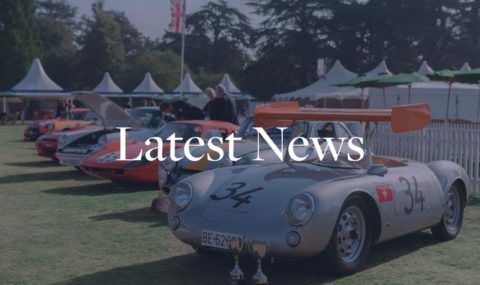 To apply a sports, GT or supercar into the 2019 Salon Privé GT Tour, please complete an entrant application form found below. 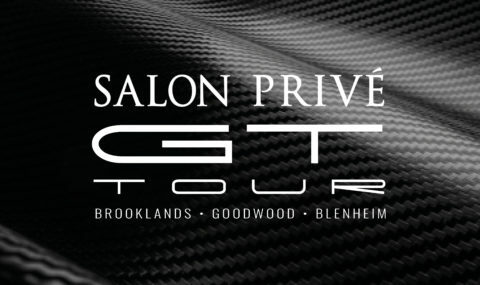 Commencing with a Breakfast and Driver’s Briefing at Brooklands Museum, the first leg of your GT Tour will set off from the Start-Finish line of the Motor Circuit, ‘The Birthplace of British Motorsport’, taking you on an exhilarating journey through the best country roads in Southern England, towards the one-and-only Goodwood Estate. 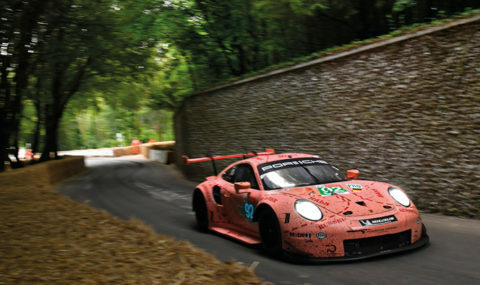 Upon arrival, Tourers will Parade up the legendary Goodwood Hillclimb, followed by a pit-stop and relaxing BBQ luncheon the Goodwood Hotel. 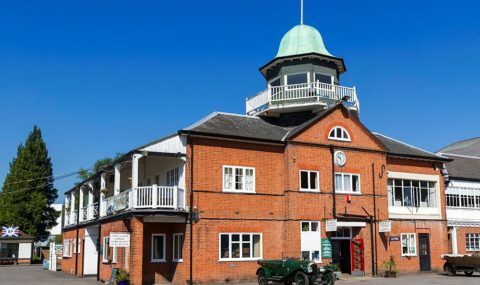 After lunch, the adventure continues with flowing bends, long straights, some lovely climbs on the way back to Brooklands. 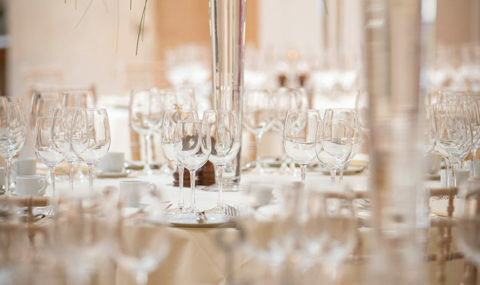 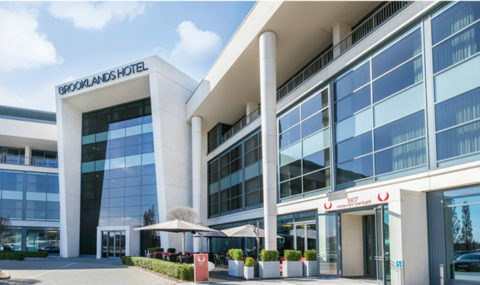 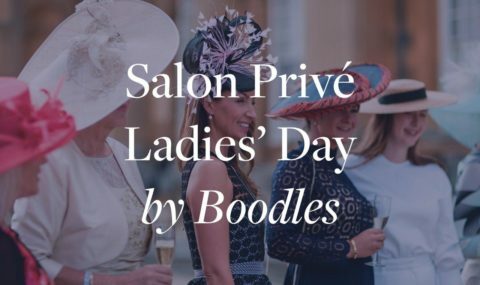 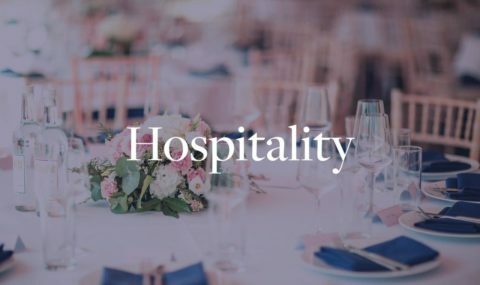 After a few hours of relaxation at the Brooklands Hotel, all 160 guests will be invited to make their way to a private wing of the hotel to enjoy a chilled glass of Pommery Champagne. 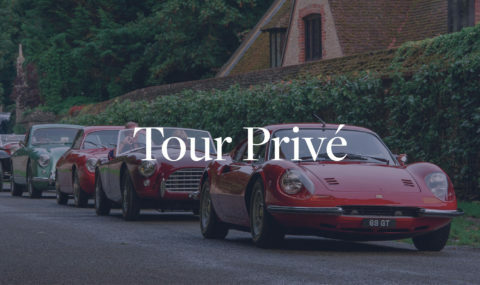 Following this will be a sumptuous 3-course dinner in the private dining room; the perfect setting to socialise with the drivers and share exhilarating stories from the day. 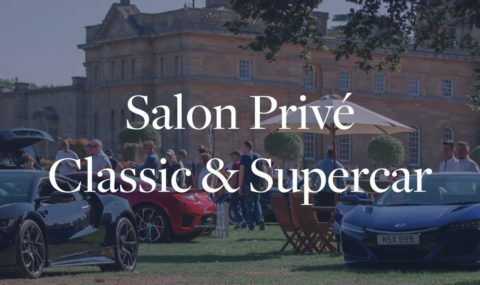 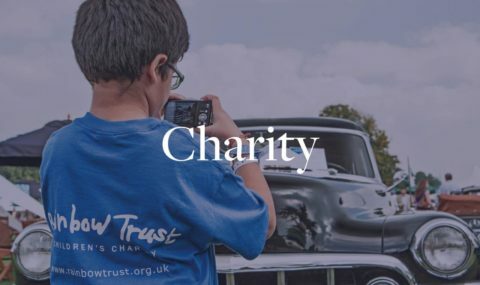 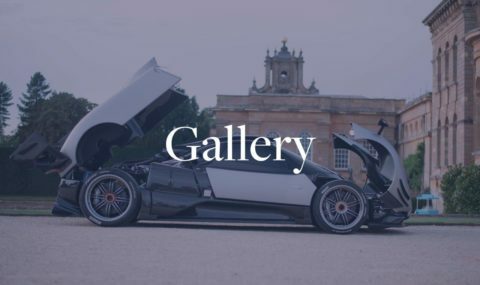 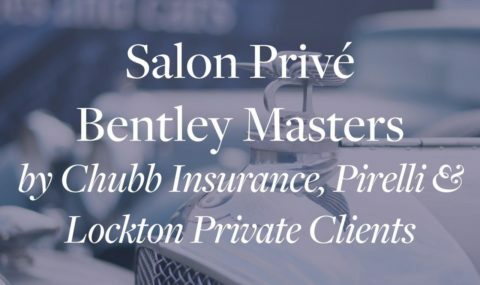 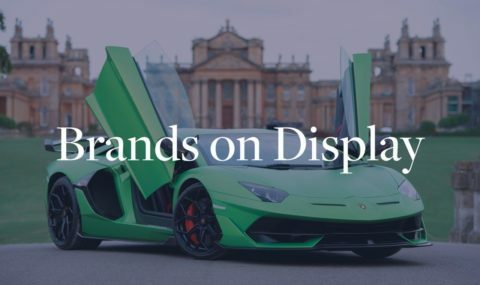 This day sees the excitement continue as Tourers blast North, through the winding Cotswolds, to the stunning Blenheim Palace and Salon Privé Classic & Supercar, where crowds will eagerly anticipate your arrival. 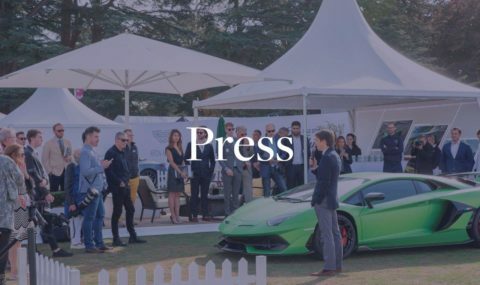 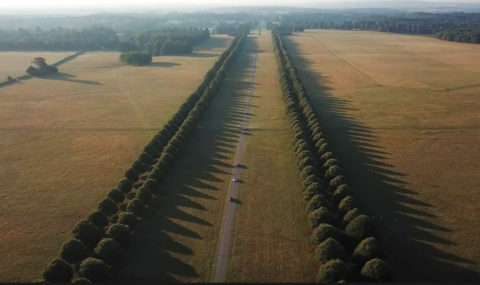 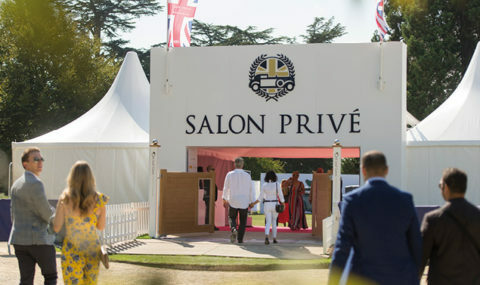 After parking up in the Great Court, cars will be penned in for the day and Tourers will head straight into the Salon Privé Classic & Supercar the South Lawn Enclosure for the day. 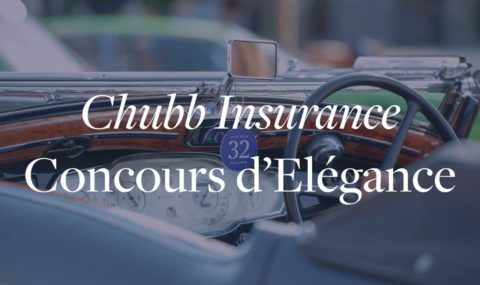 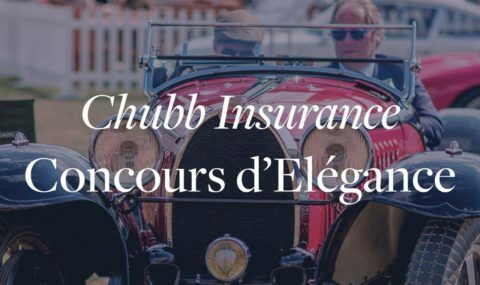 After parking in the Great Court, collect your delicious Luxury Hamper, with Picnic Blanket and Pommery Champagne, and enjoy amongst the Supercar Manufacturers, Hypercar & Specialist Sports Car Displays, Classic Car Specialists and Luxury Brands all on show. 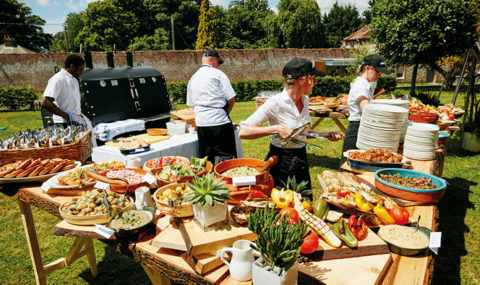 A final Grand Depart at the end of the day will complete your experience.